This will be the weekly streaming schedule going forth. 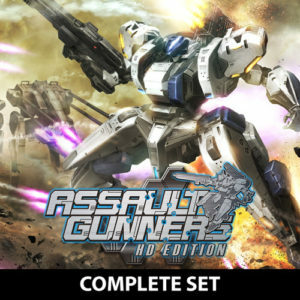 Games will be changed as I complete them. All times are GMT/BST, and subject to the whims of life and family. Check you regional times HERE. My Twich Channel can be found over on Twitch, a You Tube channel will come in the future. *Paradox Day is where i’ll play random games from the Dev/Pub Paradox. Such as EU4, CK2, Skylines and others. Synopsis: Colonize Mars and discover her secrets, with minimal casualties. Synopsis: You are in control of DAT, a Battle Mech Peace Keeping Force. 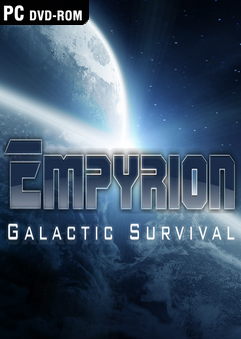 You must save Earth’s Migrants and the Mars Colonies from the threat of the ANTS uprising. Who or what could be leading this threat against Mars, and the new planned perfect utopia for humanity? 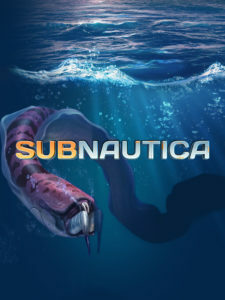 Synopsis: Descend into the depths of an alien underwater world filled with wonder and peril. Craft equipment, pilot submarines and out-smart wildlife to explore lush coral reefs, volcanoes, cave systems, and more – all while trying to survive. Synopsis: Take control of your own starship in a cutthroat galaxy. 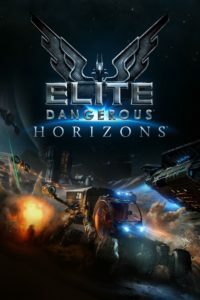 Elite Dangerous brings gaming’s original open world adventure into the modern generation with a connected galaxy, evolving narrative and the entirety of the Milky Way re-created at its full galactic proportions. 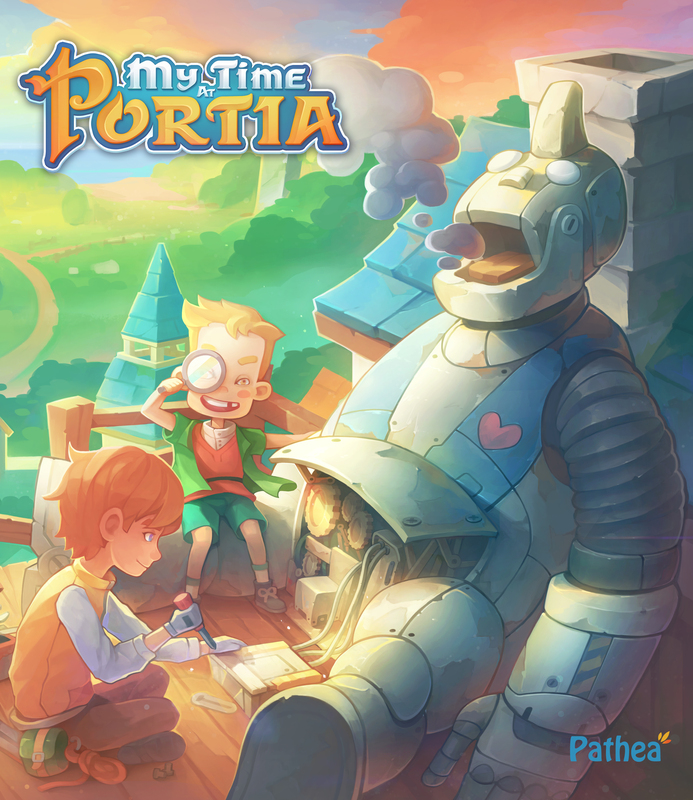 Synopsis: Start a new life in the enchanting town of Portia! Restore your Pa’s neglected workshop to its former glory, grow crops, raise animals, befriend the towns quirky inhabitants and uncover the mysteries this charming post-apocalyptic land has forgotten! As always, let me preface this with a note of caution. This post is based on an Early Access Game, as such everything mentioned (both good and bad!) are subject to change. A follow up post will come either after a major update or final release. Synopsis: The search for paradise is as old as humanity. However, by the end of the 24th century, the Earth will be far from being a paradisiacal place…Overpopulation, runaway climate chource exhaustion had lead to political instability, riots and looting, war over resources, hundreds of millions of refugees, severe droughts, famines, mass extinctions of many species, and ecosystem collapse. In the year 2402, a team of researchers discovered the wreck of a starship in the Antarctic, hidden up to this time under a thick cover of ice. Apparently, the ship belonged to a technologically highly advanced alien race and was powered by an unknown form of energy. Also a star was recovered whose symbols were similar to those used in ancient cosmologies to describe “Empyrion” – the land of plenty. The star map seemed to point to a location far away in the Andromeda Galaxy about 2.5 million light-years away. Given the increasingly desperate situation on Earth, the “United Council of Humanity” decided to focus the remaining resources on Earth on a unified effort to build a fleet of starships with the aim of establishing contact with the mysterious aliens and finding Empyrion. All ships were equipped with an alien energy cell to power their experimental hyperdrives. Finally, in the year 2473, the fleet of starships is ready and you are the first commander of the frigate “Titan.” After you activate the hyperdrive, however, something goes wrong an unknown force takes control of your ship… Subsequent to reappearance from hyperdrive, your ship is disabled and drifts in the orbit of an unknown planet somewhere in the Andromeda Galaxy far away from the destination that was indicated by the map. You have lost contact with all other ships of your fleet. Gravity pulls your disabled ship towards the surface where it crashes.